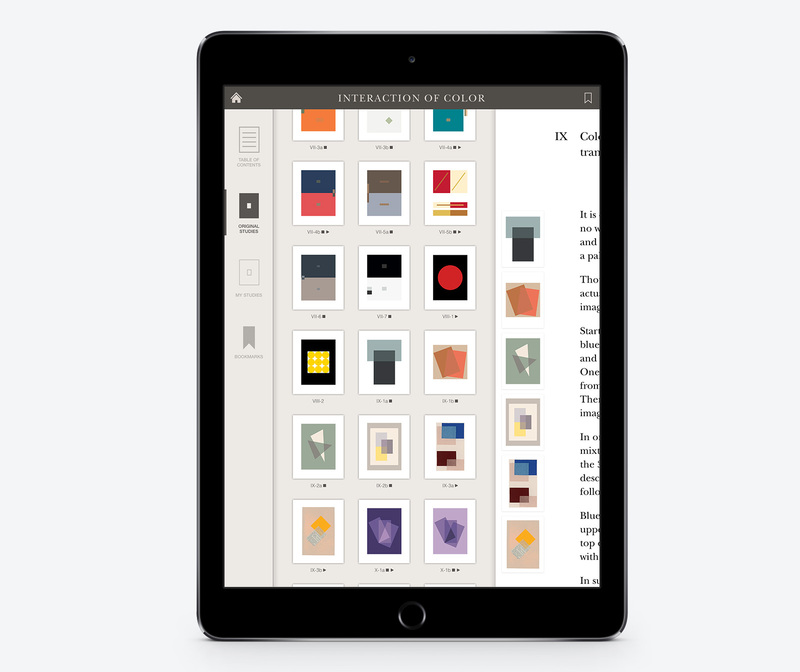 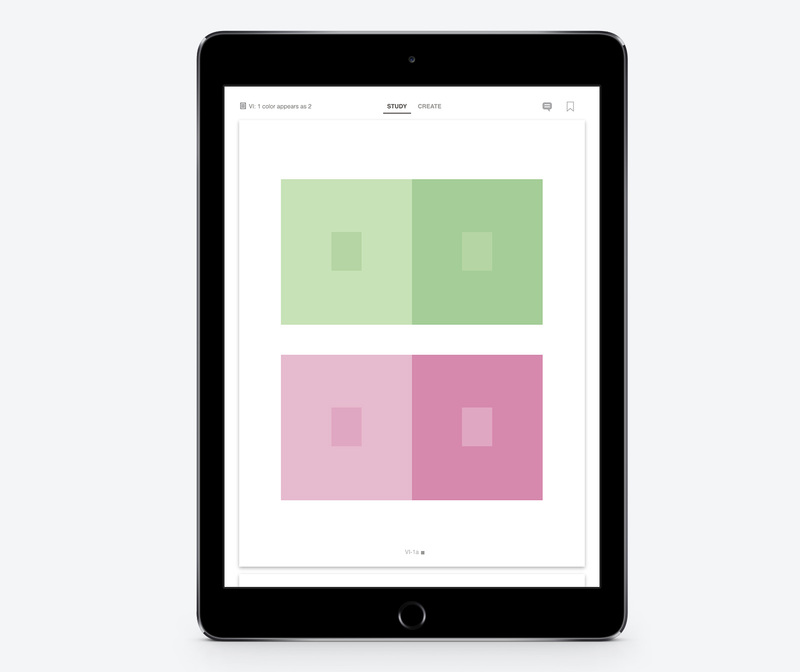 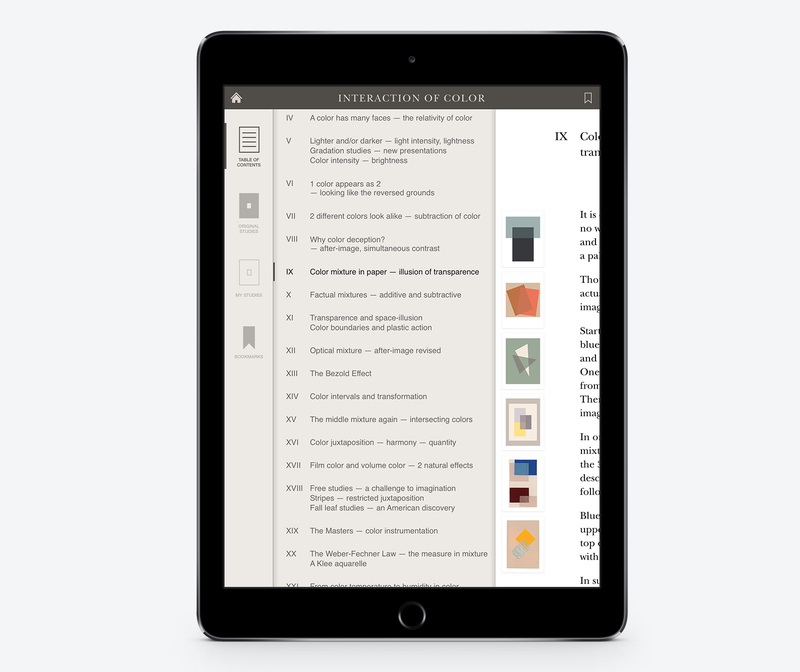 The Interaction of Color iPad app is an interactive translation of Josef Albers’ most influential book on color. 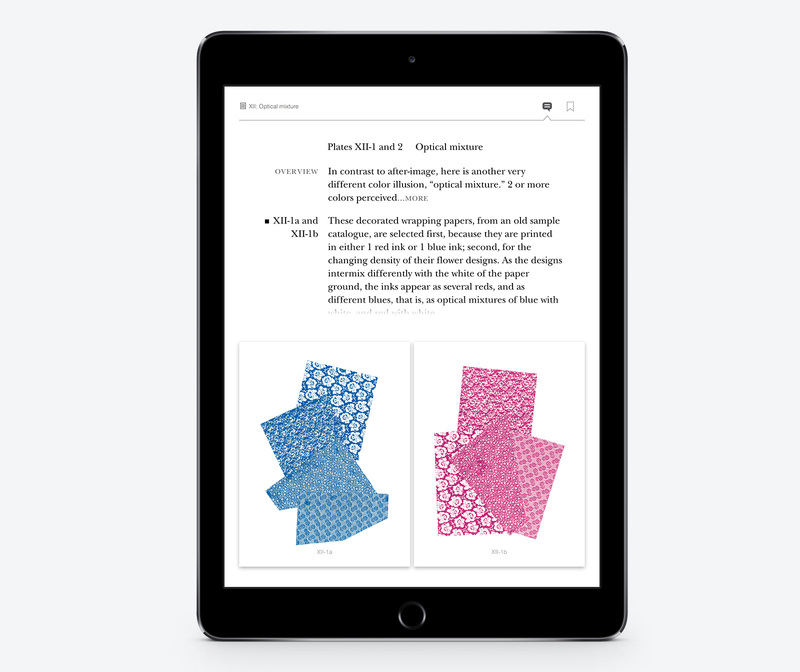 Users can read the full text of the book, browse and interact with color studies, watch expert commentary that explain Albers’ principles, and create their own designs. 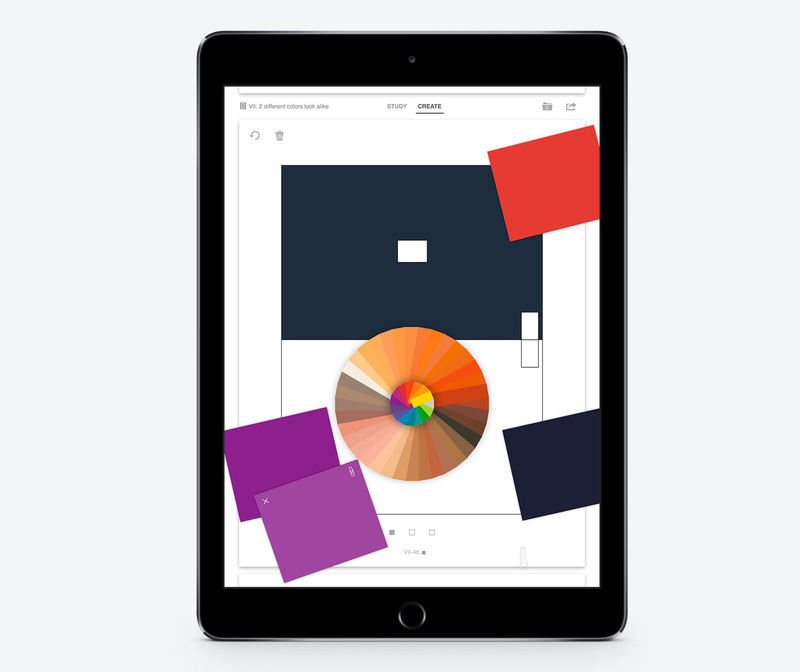 The app is powered by a WordPress and API solution that includes custom plugins to allow creating sophisticated color studies on the backend.